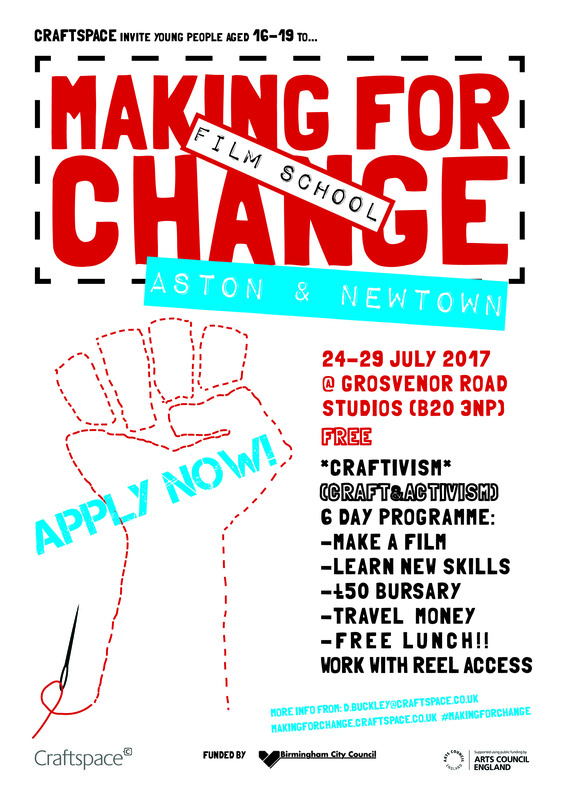 Work with Reel Access to make your own films around the theme of Craftivism. An opportunity to use your creativity and gain new skills. 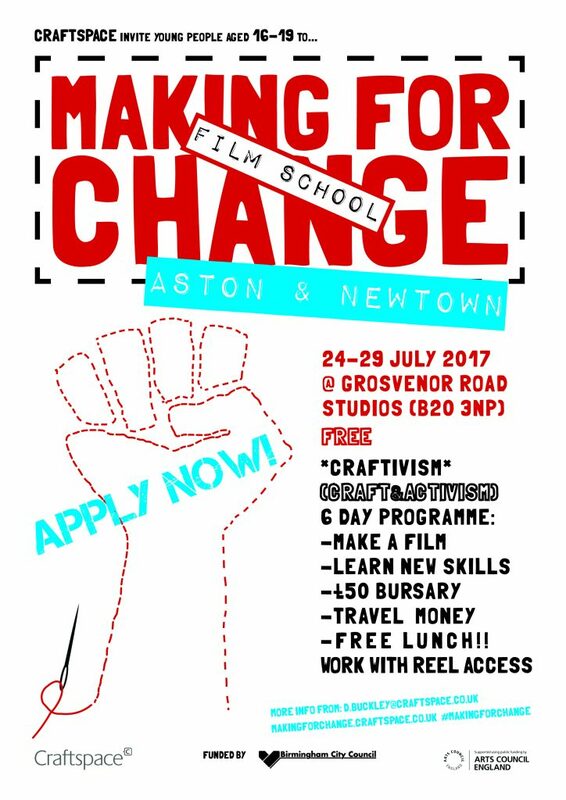 Feel like taking part in our Film School – go to the take part page for more details and to download an application form.